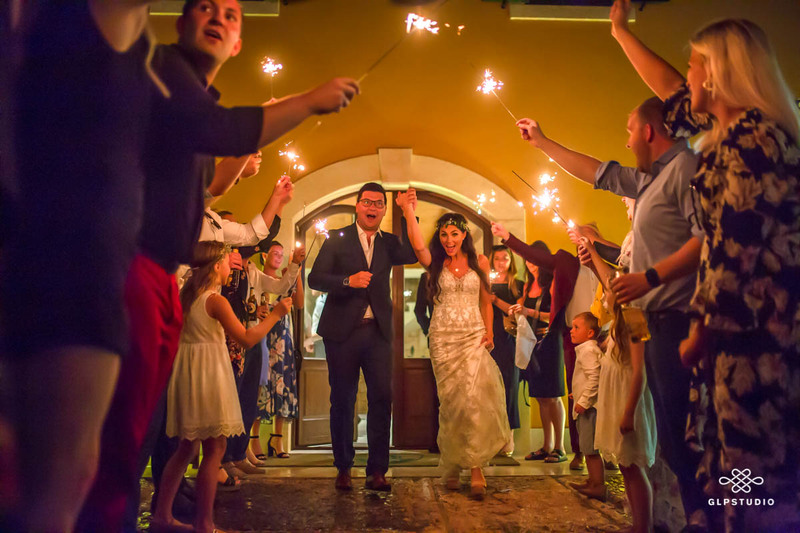 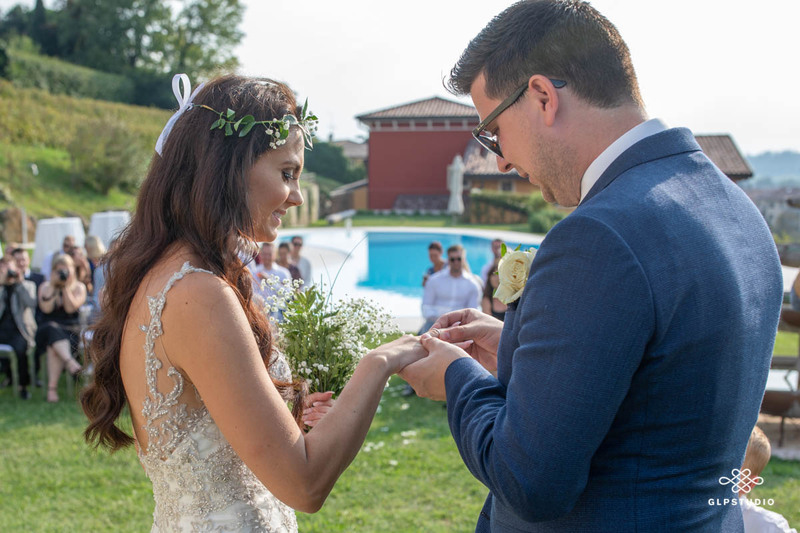 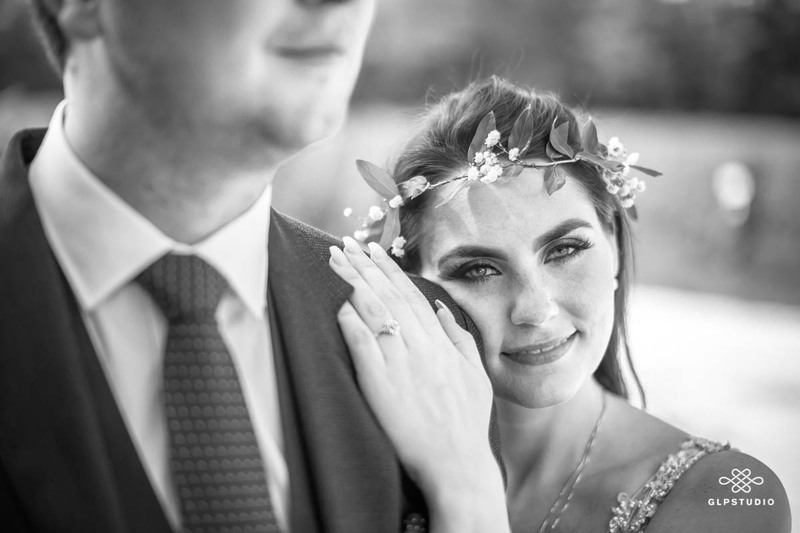 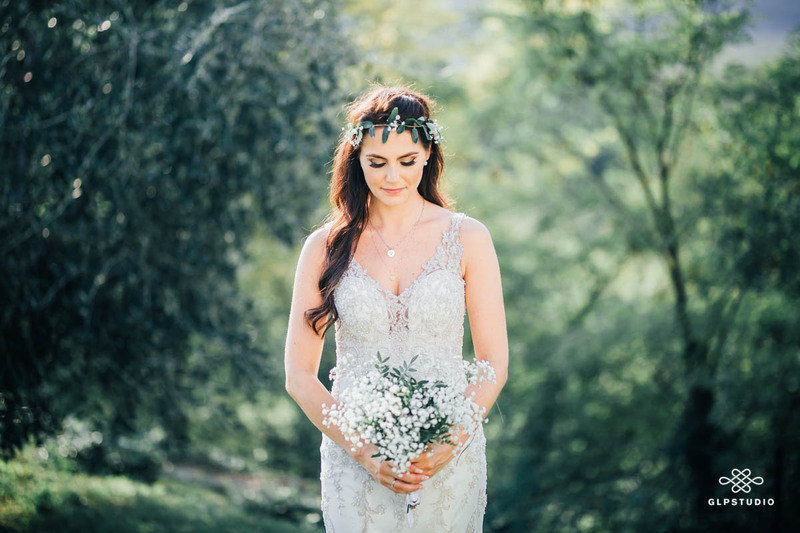 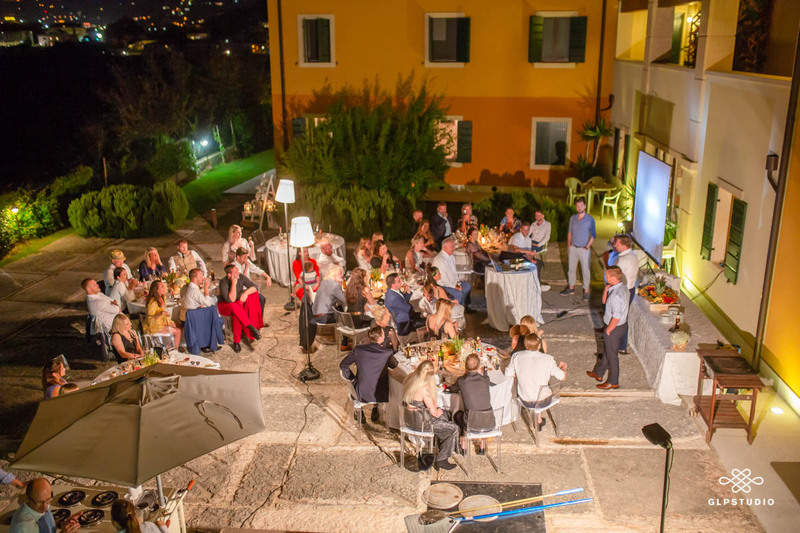 Patrick & Vala have celebrated their wedding in a warm mid September afternoon at La Fonte Degli Dei Wine Relais; a paradise corner just a few kilometres far form Lake Garda. 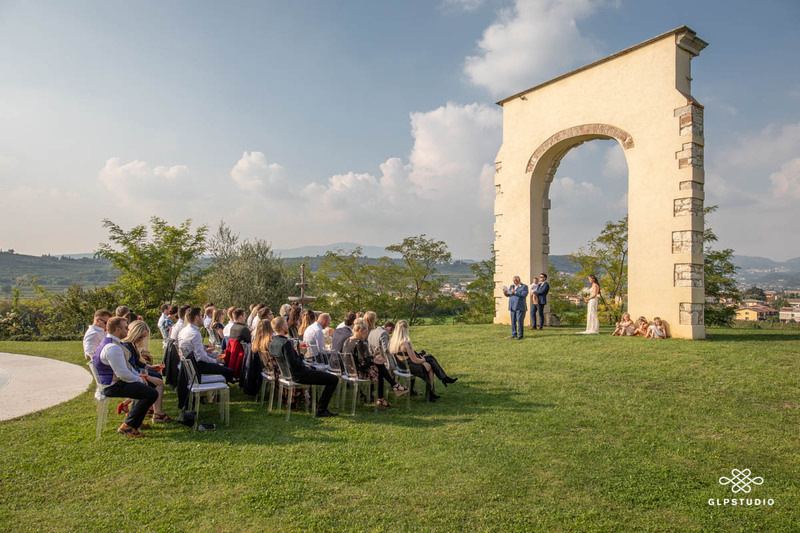 This is the ideal location for a wedding in Valpolicella: imagine your wedding in a hill landscape covered by vineyards, fascinating and just a few steps far from Verona, the love city. 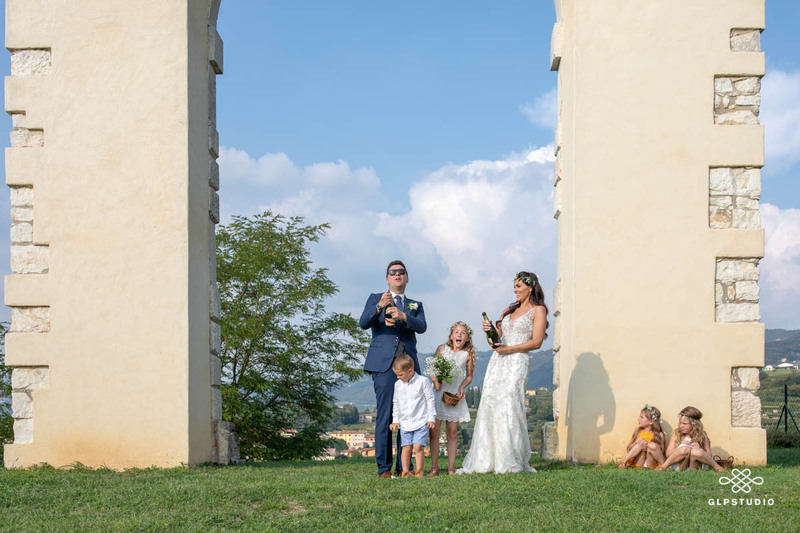 The ceremony has taken place in the beautiful frame of the wide garden which hosts the pool and the amazing Roman arch dedicated to Jupiter. 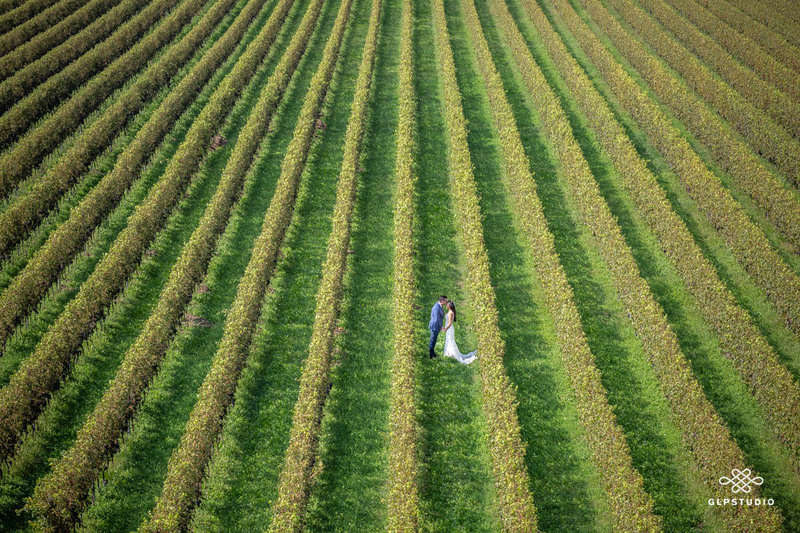 DO YOU WANT TO GET MARRIED AT RELAIS LA FONTE DEGLI DEI IN VALPOLICELLA OR IN OTHER WONDERFUL LOCATION? 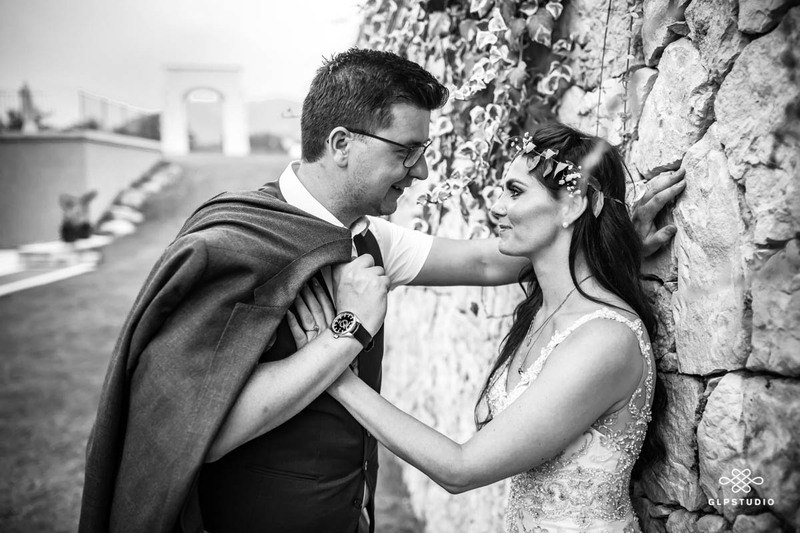 I COULD BE YOUR PHOTOGRAPHER! 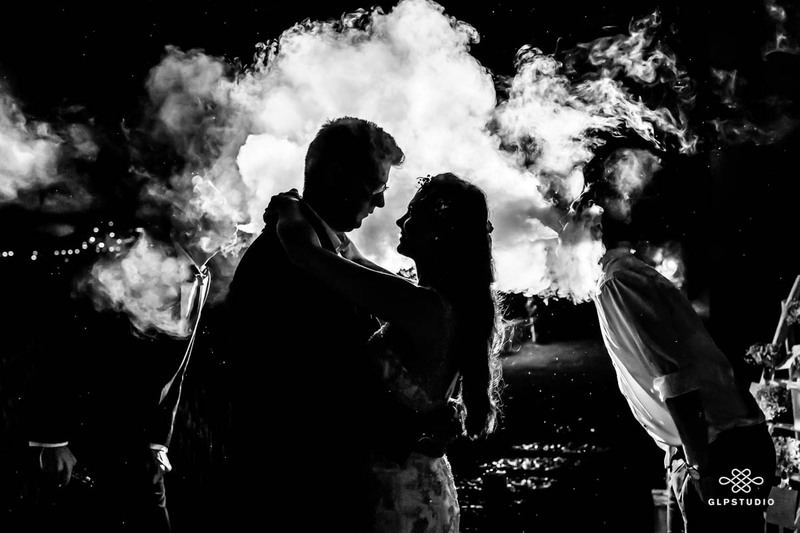 Your photographer for portraits, weddings and lifestyle in Verona, on Lake Garda, in Venice, in Tuscany or wherever you want in Italy and in the world. 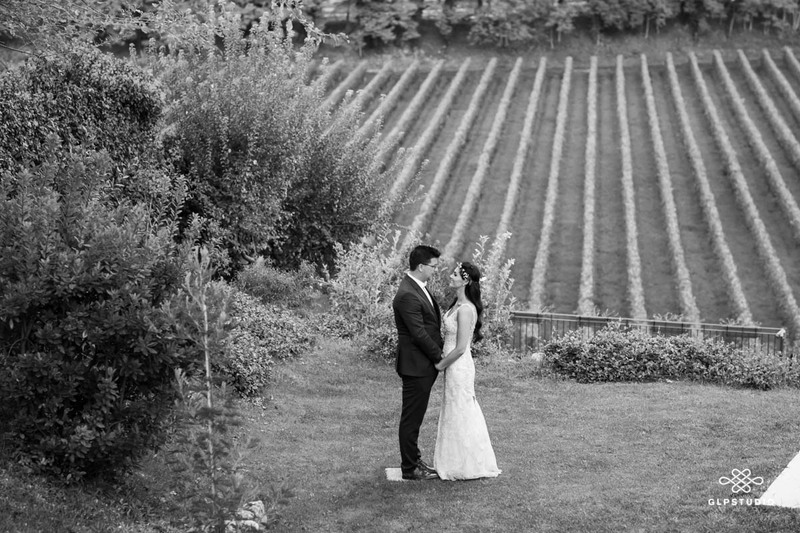 GIAN LUIGI PASQUALINI YOUR PHOTOGRAPHER AT LA FONTE DEGLI DEI WINE RELAIS IN VALPOLICELLA.